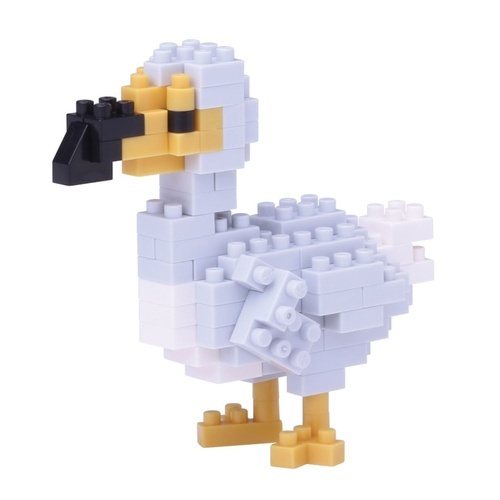 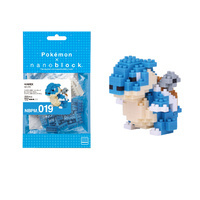 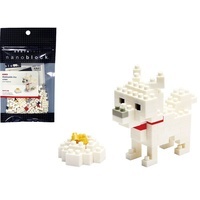 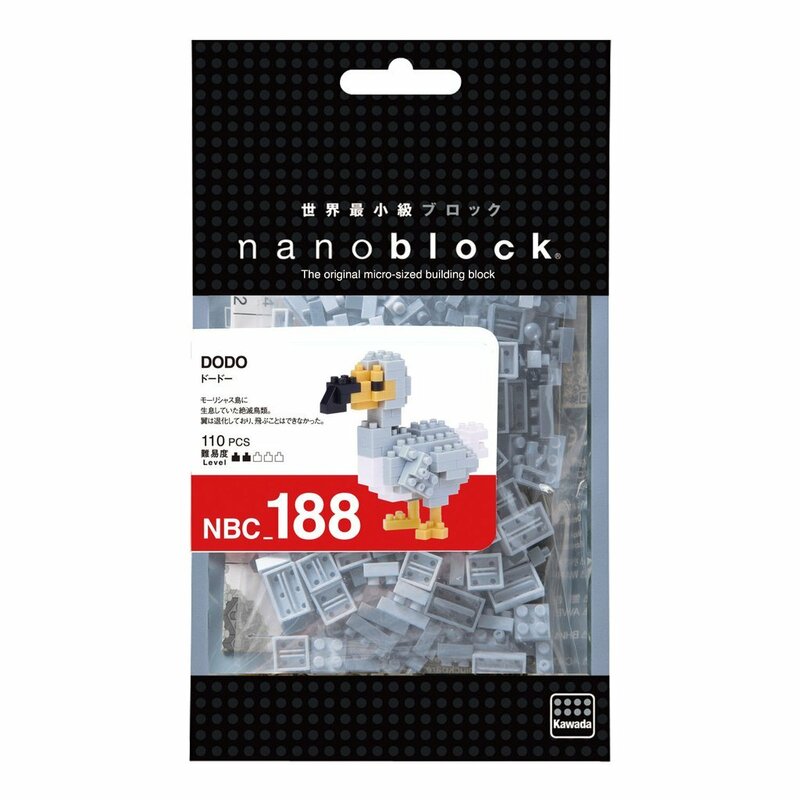 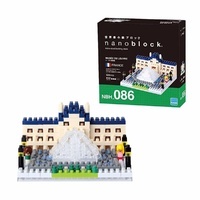 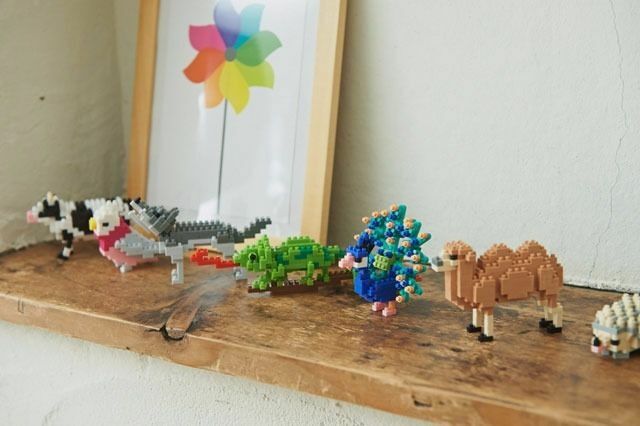 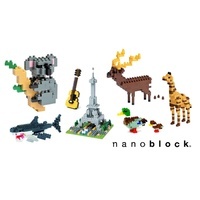 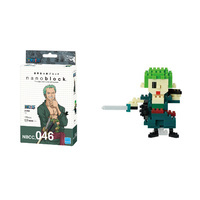 With between 80-150 blocks, each nanoblock takes the average builder between 10-30 minutes to complete. 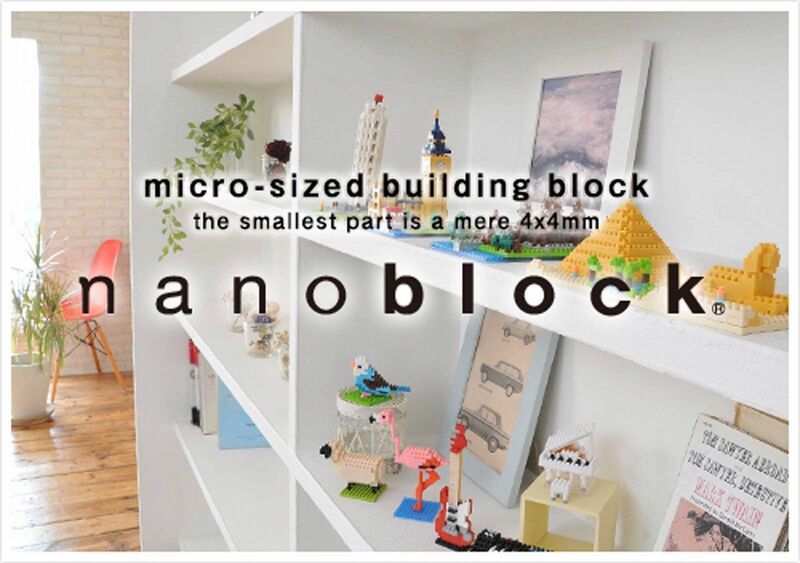 The smallest block measures just 4mmx4mm. 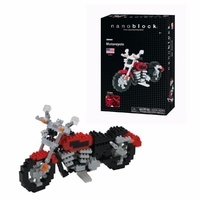 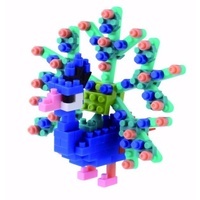 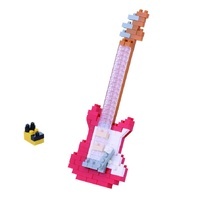 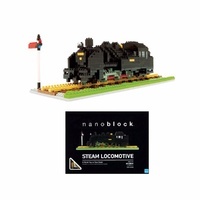 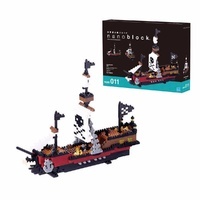 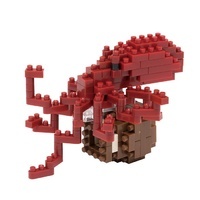 Includes detailed color instructions & spare blocks. 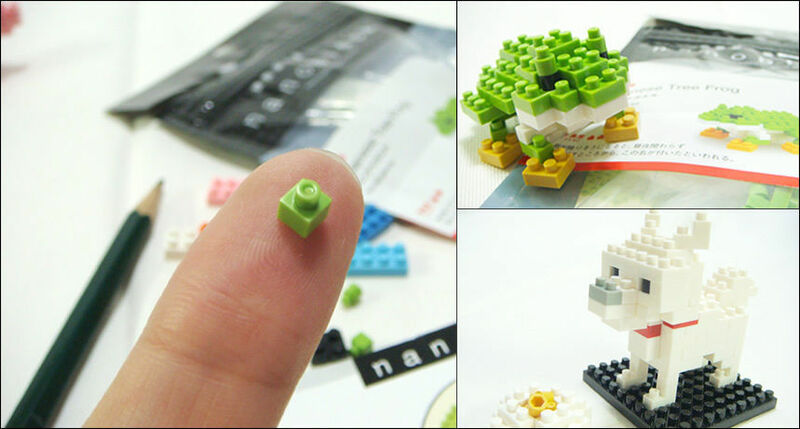 Nanoblocks are like lego only smaller. 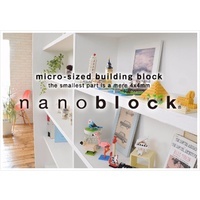 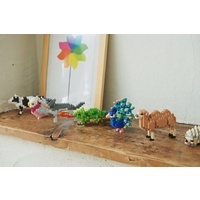 They are designed in Japan by Kawada Co. and provide a way to build blocks without taking up too much room. 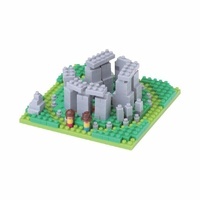 -Sites to See are famous landmarks from around the world. 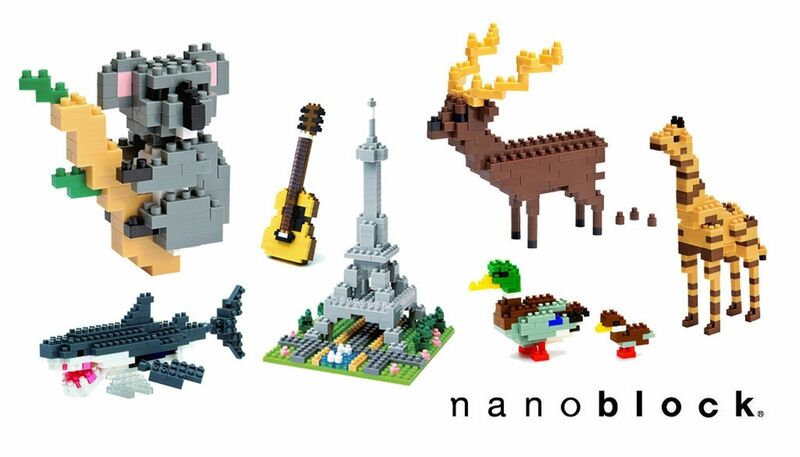 including the Taj Mahal and Sagrada Familia.